Tatiana is doing her PhD on the NoSarC project. Her main supervisor is Bodil Bjerkehagen, and she is employed at the Dept of Pathology. Stine is a PostDoc in our group, and has o a main focus onfusion gene detection and liquid biopsies in sarcoma. Stine is currently working on a project at Dept of Genetics. 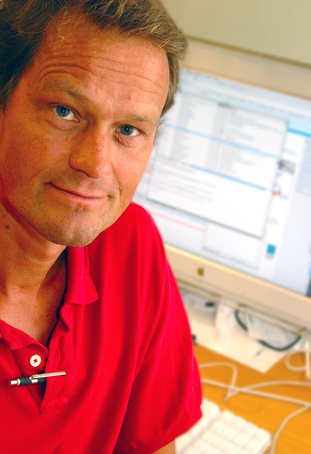 Ola Myklebost is Senior Scientist and part-time Project Leader at the Department of Tumor Biology, Institute for Cancer Research, and Professor at the Department of Clinical Science at the University of Bergen. His new web page is at myklebost.uib.no. Supported by a project from The Cancer Society on the detection and sequencing of DNA from sarcomas circulating i blood.